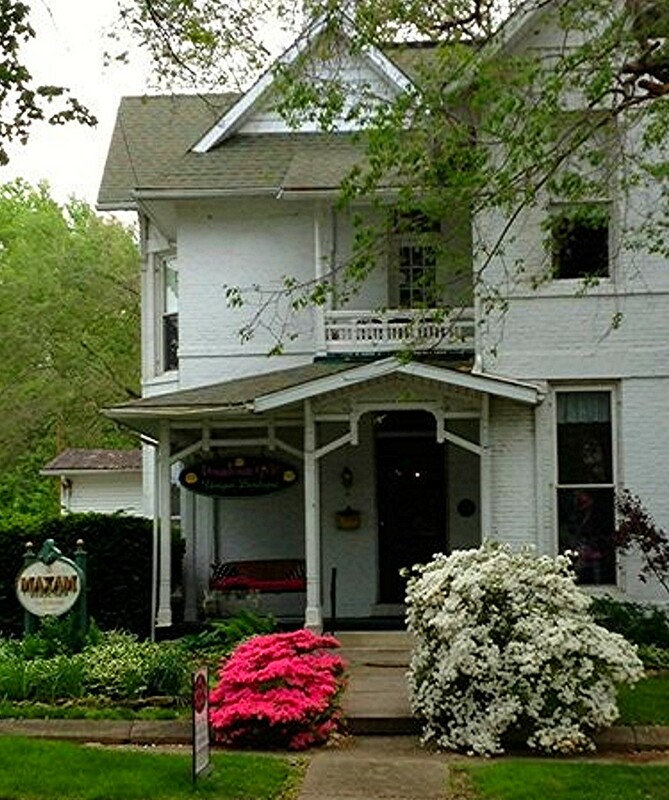 Make your stay at the Maxam House Bed & Breakfast your home away from home. Whether you are in Princeton for a brief or extended time, the Maxam House family welcomes you into their house! The Maxam House is a family-run operation, and they love getting to know their guests and making them feel right at home. Built in 1884, the Maxam House is one of Princeton’s oldest brick residences. This charming bed and breakfast offers three beautiful guest rooms that appeal to a variety of tastes. Each room has a private bath, TV/DVD player, and includes a delicious homemade breakfast.